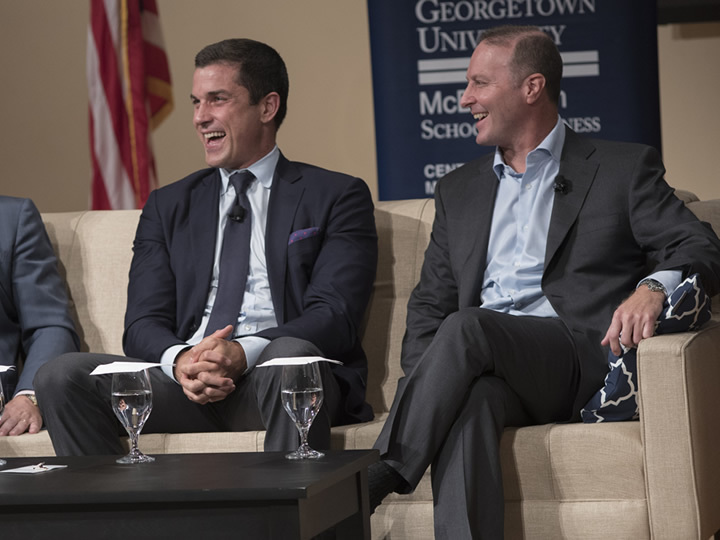 Georgetown is home to a variety of leading experts and teaching and learning opportunities related to the global economy. 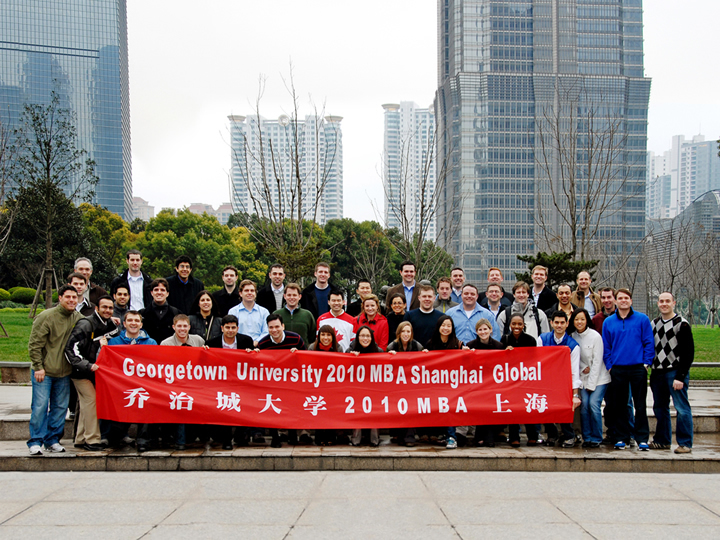 The McDonough School of Business offers a dynamic range of programs in undergraduate, graduate, and executive business education that engage international issues. 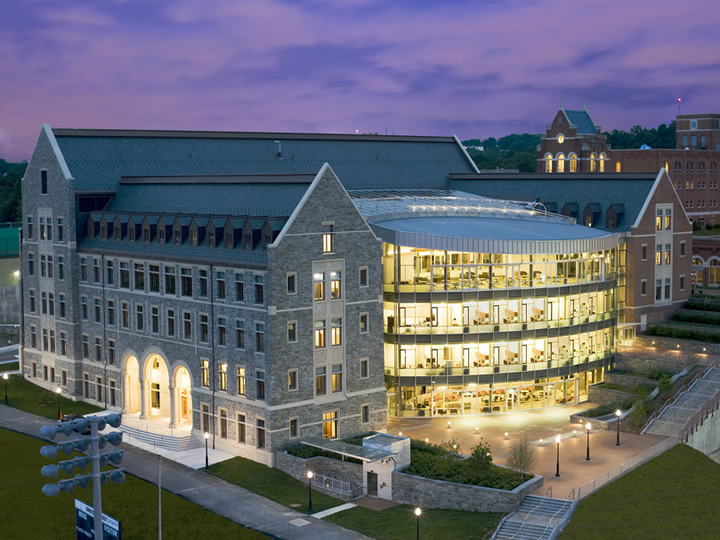 Faculty and programs in Georgetown’s other schools—from the Economics Department in the College to the Walsh School of Foreign Service and the Law Center—also address business and the global economy across disciplinary perspectives, with attention to their ethical dimensions. 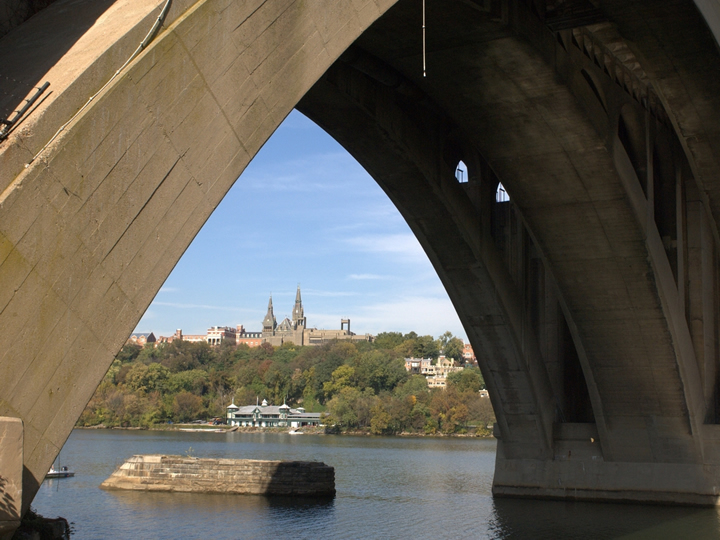 Georgetown’s Washington, D.C. location enables faculty and students to engage with the World Bank, International Monetary Fund, and other leading economic institutions. 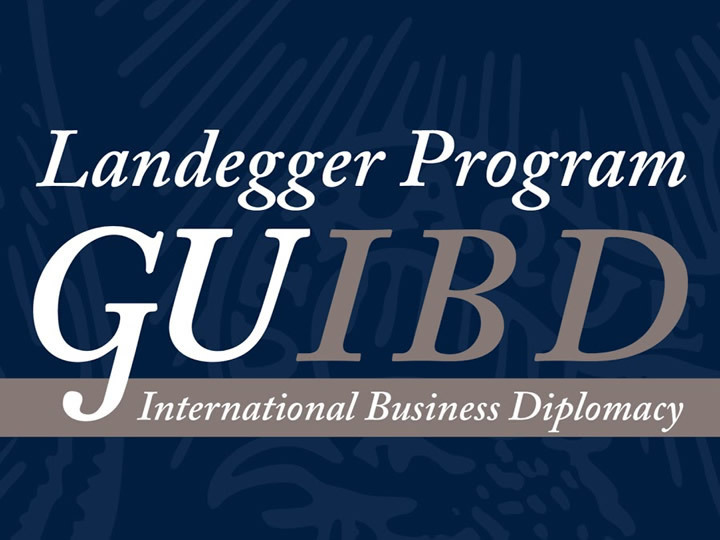 The Walsh School of Foreign Service and the McDonough School of Business co-sponsor this major for Georgetown undergraduate students enrolled in the B.S. in Foreign Service Program. 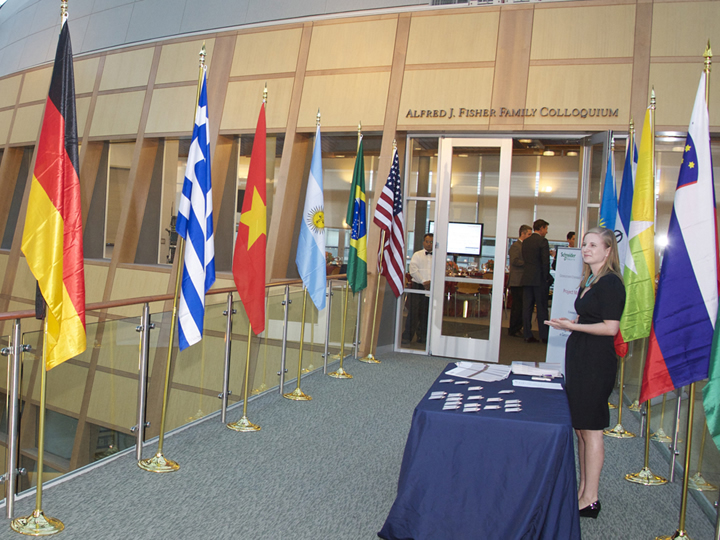 Participants are taught to become fluent in the global languages of business, politics, economics, and culture. 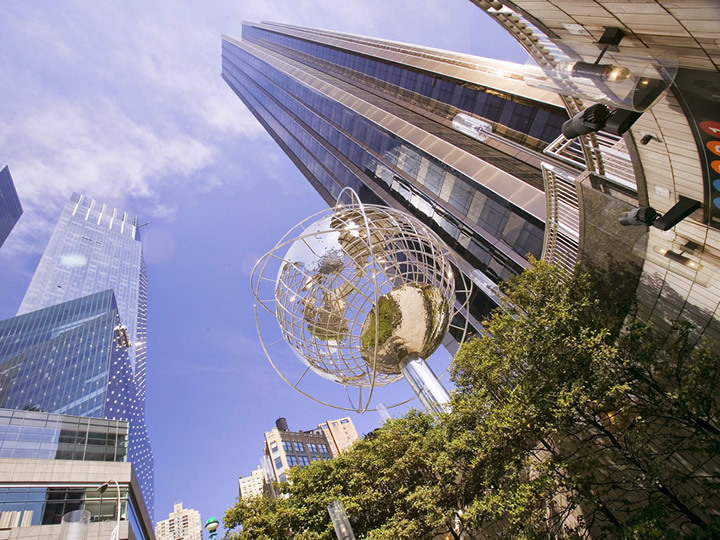 The McDonough School of Business sponsors this major in international business for undergraduates, who can focus on either regional studies or international political economy and business. The major prepares students to understand and apply business skills in accounting, finance, management, marketing, and operations in cross-cultural and global contexts. 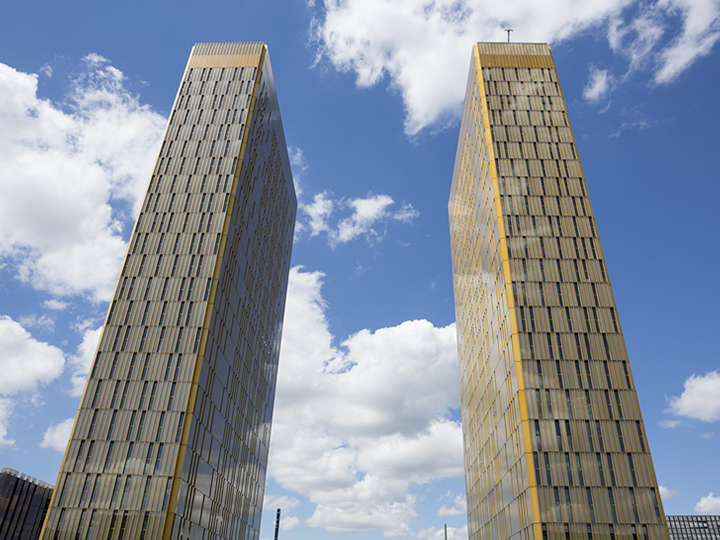 The Master of Arts in International Business and Policy Program is offered through a partnership between Georgetown University’s McDonough School of Business and Walsh School of Foreign Service. It allows students to explore the frameworks relevant to international relations in tandem with contemporary issues in global business using a modular format geared towards working professionals. 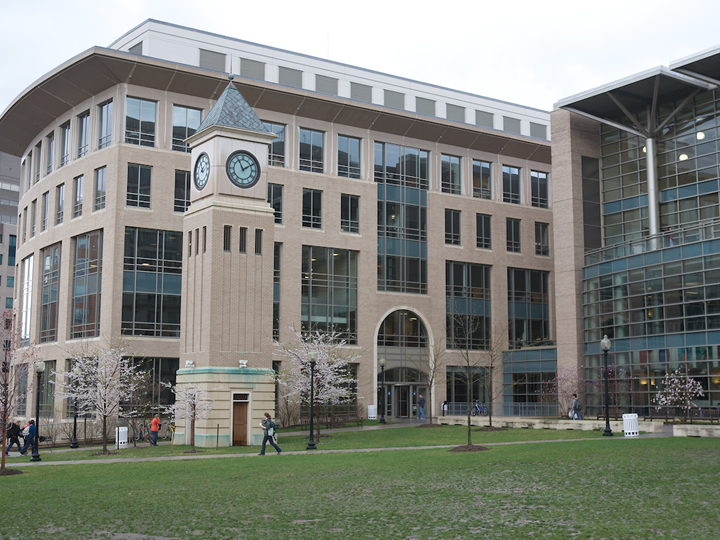 The McDonough School of Business offers both full-time and part-time MBA programs that empower students with the analytical and persuasive skills needed to succeed in business. 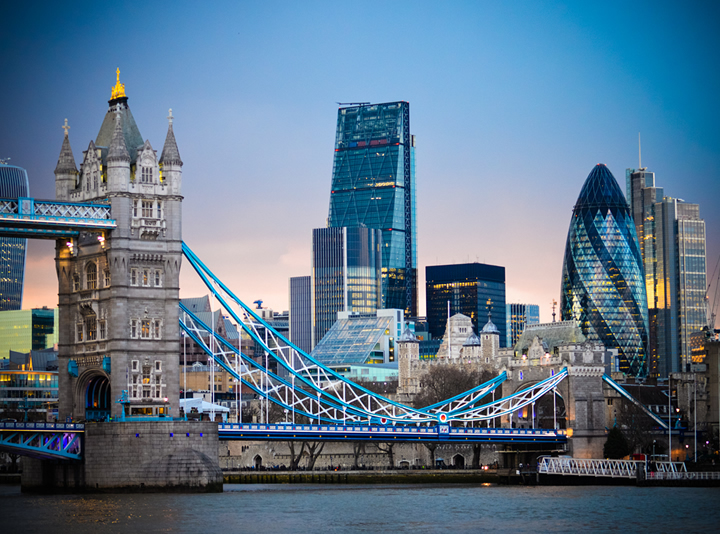 All students participate in the program’s signature Global Business Experience, through which they complete international consulting projects and gain hands-on global experience.